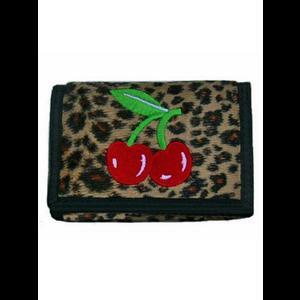 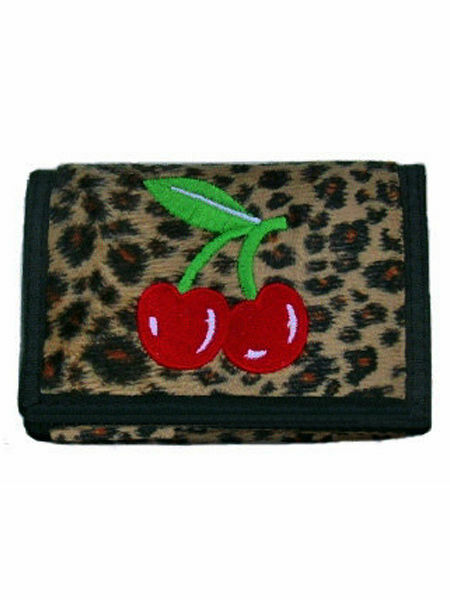 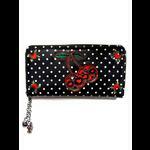 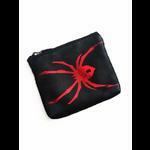 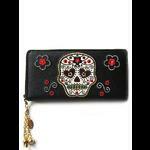 A wallet purse made from soft leopard skin fur fabric with an embroidered cherry design on the front. 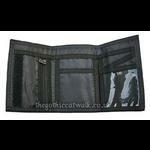 The interior of the wallet has 8 compartments including a zipped purse, a section for notes and a clear plastic section for ID cards etc. 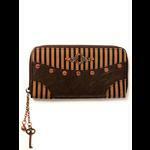 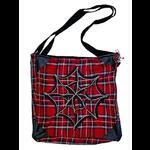 so for a little purse, it has lots of storage! 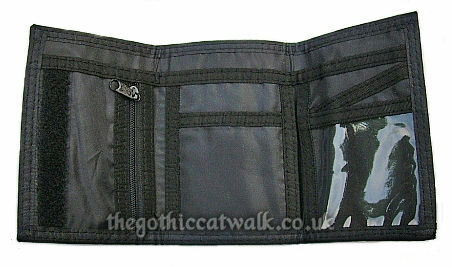 Front velcro fastening.